In this lesson, we’ll deal mostly with Objects and Classes; what they are in java, how they are created, how to use them, and what they are used for. Are there any other forms of programming languages besides the OOPs? How are OOPs better than the Procedural? Development and maintenance of code is easier in OOPs than in Procedural, because in OOPs, code is arranged in objects and classes, making it easier to manage code if the project grows. OOPs also provide you with the ability to easily simulate real-world events more effectively. OOPs allow you to hide your data with the use of access modifiers (as treated in the previous tutorial), whereas Procedural languages contain no access modifiers, and so can be access from anywhere. An object in java can be considered as an object in the real-world sense. In our environment, we can find objects around us, both living and non-living. Examples include dogs, pens, tables, plants… even humans can be considered as objects. A common characteristic of all these things I’ve mentioned is that they possess two things; state and behaviour. 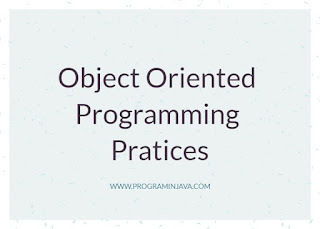 Therefore, an object is java is anything that has a state and a behaviour. Let us consider a dog for example. Its state includes its name, colour, breed, and even number of spots on its body. Its behaviour could include running, barking, tail wagging, and even tricks it can do. If we created a dog object in java, for example; it’s state would be stored in variables (String breed, int age). It’s behaviour, on the other hand, would be shown in methods. Therefore, in software development, most interaction between objects is done via methods. A class is a collection of objects. It can also be considered as a blueprint where individual objects are created. A constructor, as the name implies, is a piece of code that creates or constructs an object. Every class has its own constructor. In fact, if a class is not explicitly created, the Java compiler will automatically build a default constructor for said class. Therefore, a constructor is invoked anytime a new object is created in a class. A constructor must have the same name as the class. A class can also have more than one constructor. A constructor is called "Default Constructor" when it doesn't have any parameter. Declaration: Declaring the variable with a name and an object type. Initialization: Following the keyword with a call to the constructor. Now for this example, I created a project called Animal, with a main class with the same name. I then went to the Projects tab at the side window and right clicked the Animal package. I clicked on Java class and named it Dog in the dialog box. So based on the above code, we can say that I created an animal. A dog to specific, whose name is Doug. That is enough on Classes for now. 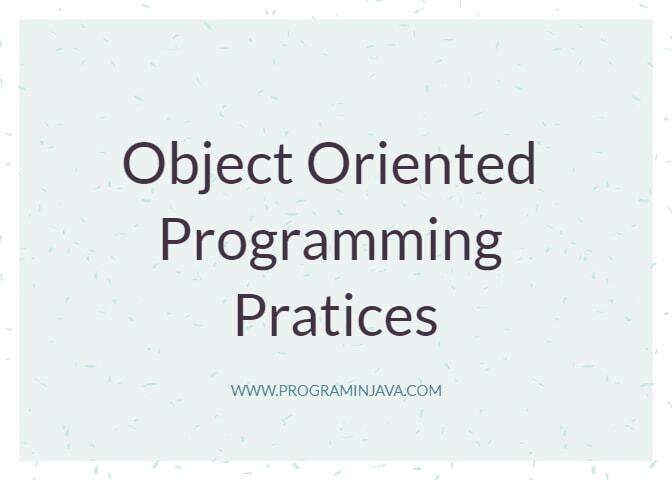 Next lesson, we’ll talk on other Object Oriented Programming Concepts. If you have any issue leave us a comment .